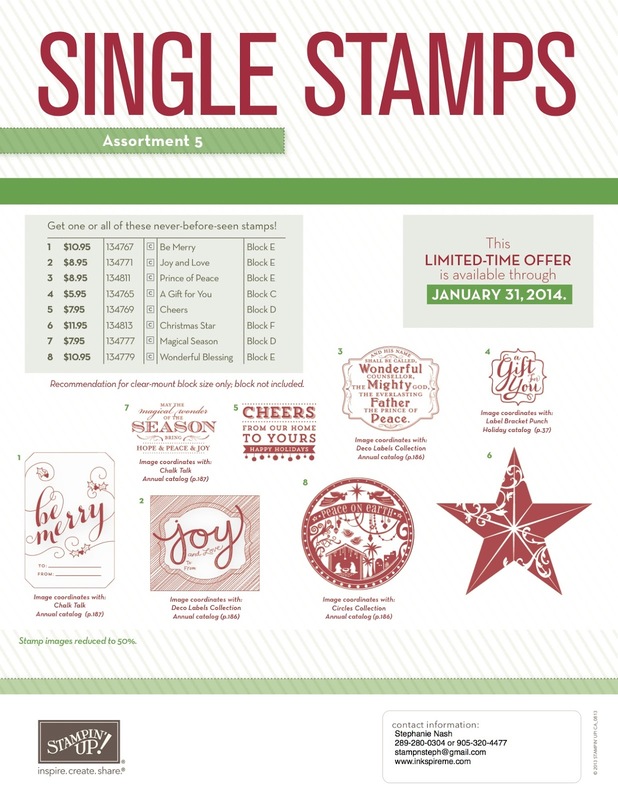 For a limited time, you can get these never before seen, holiday single stamps! I LOVE all the possibilities and how so many of them coordinate with accessories I already own. I can't wait to share some of my creations with you. To place an order, simply send me an email or shop my online store 24/7.